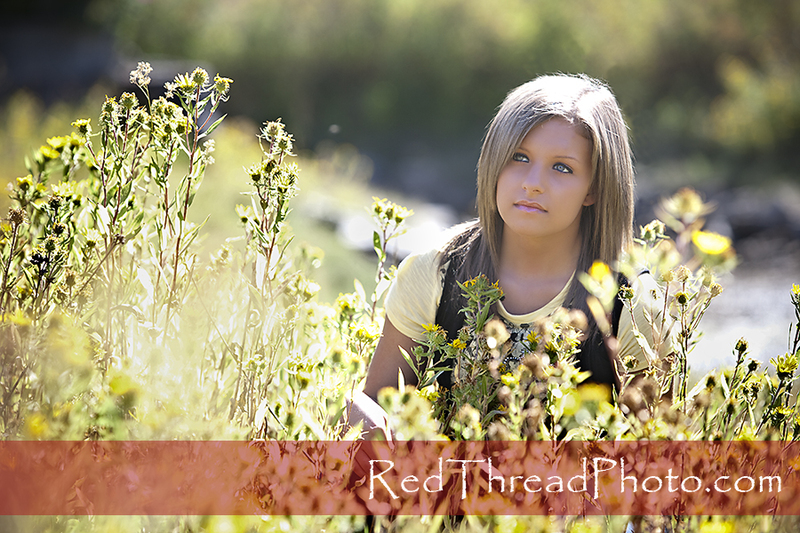 Thought I'd get a few of the pictures posted....I had so much fun with you again, Brittney! Best of luck to you in the future, Brittney! !